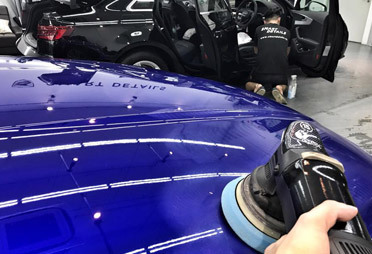 Is your daily-driven car in need of a quick but thorough cleaning inside and out? 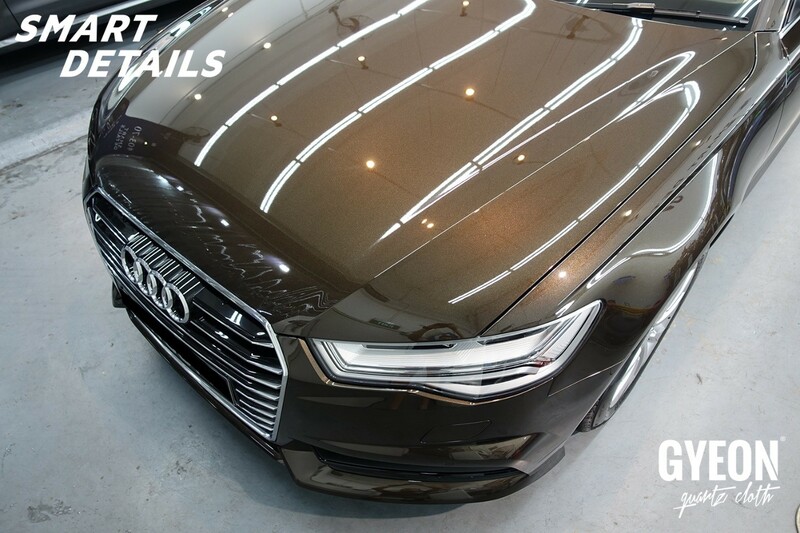 Or is your ceramic coated car in need of a quick refresh of its hydrophobic abilities? We’ve got you covered. 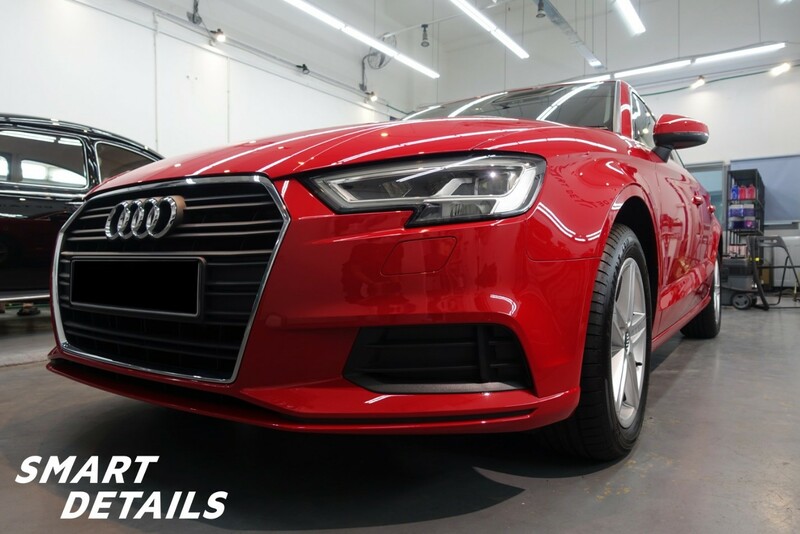 Experience the benefit of advanced ceramic coatings! 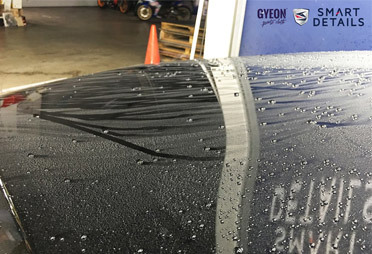 Expect a superb durability of at least 12 months and above! 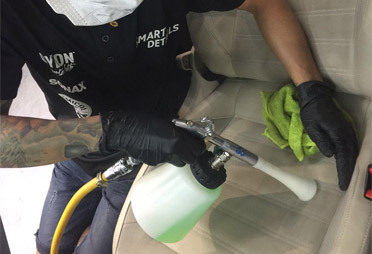 Have you been spending too much time to look the best on the car’s exterior but neglected your car’s interior? 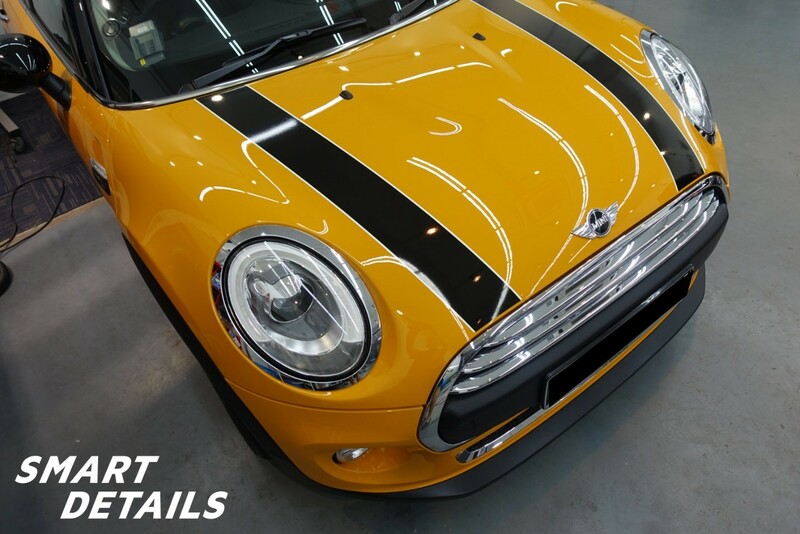 Check out our full range of interior detailing services! 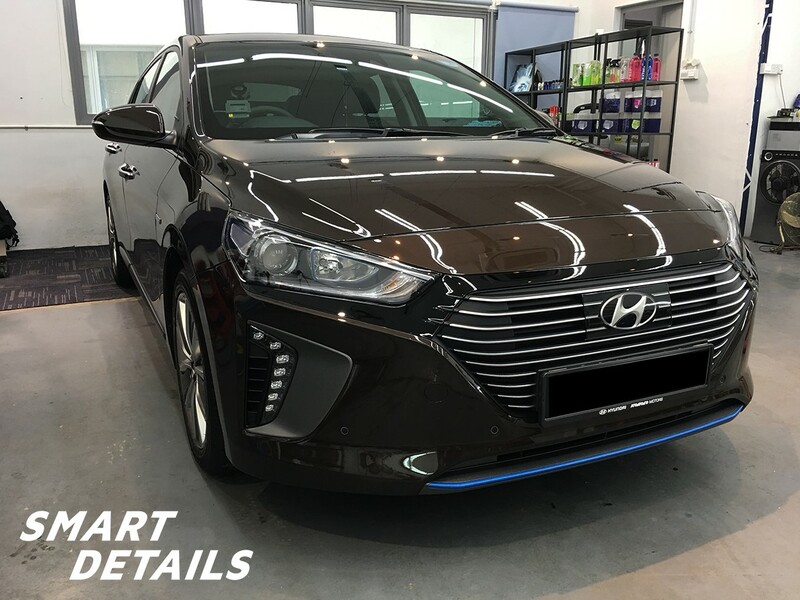 “One of the Best Professional I can trust is Mr Raymond & his trained team. 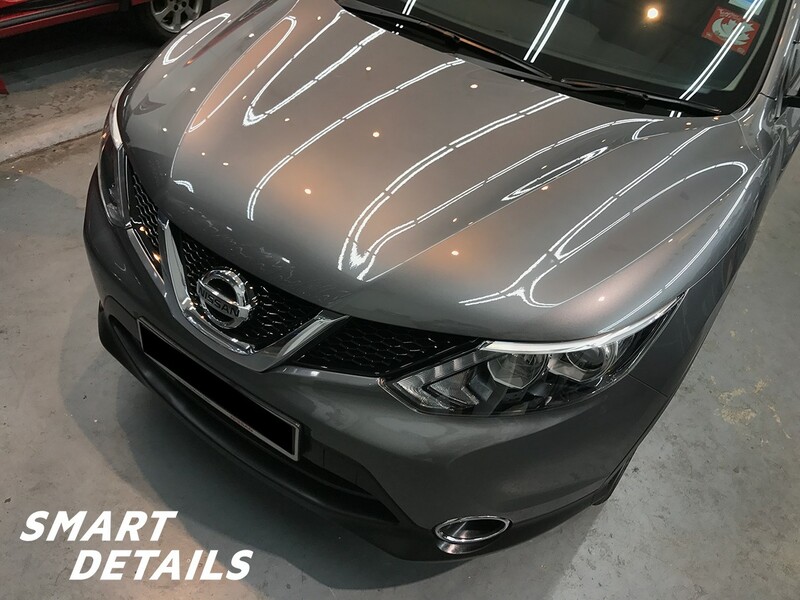 Excellent Car Paint Protection, Detailing and Grooming. 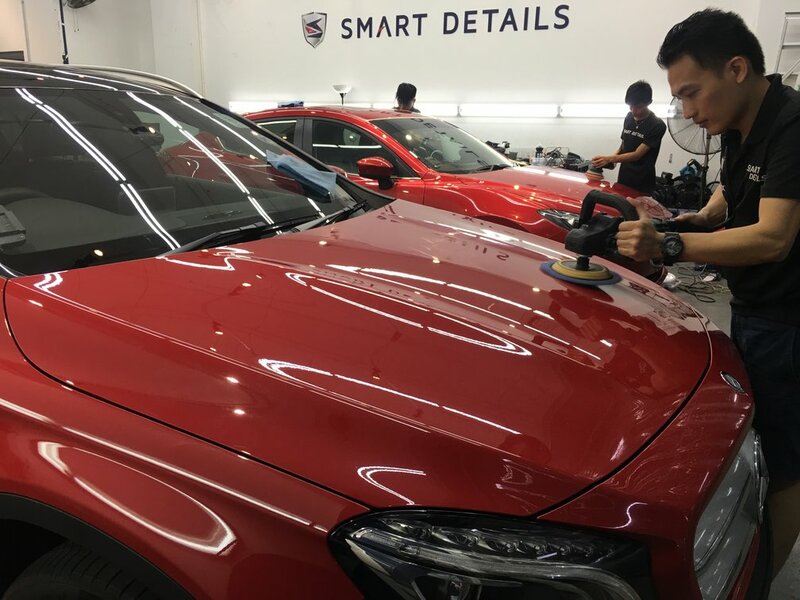 Smart Details is the brainchild of SmartGuys Pte Ltd, incorporated in 2012 as a mobile detailing business to share the passion for car detailing through our professional, consistent and quality auto detailing services.